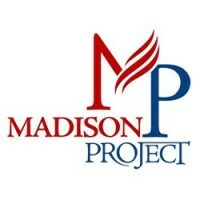 Today the Konni Burton Campaign received the endorsement of Madison Project PAC, a political action committee dedicated to electing grassroots conservatives across the nation. This is their first endorsement in a Texas State Senate election. Konni and her husband Phil reside in Colleyville and have two daughters. Tori is a Senior at Tarleton State University, and Faith is a Senior at Grapevine High School.